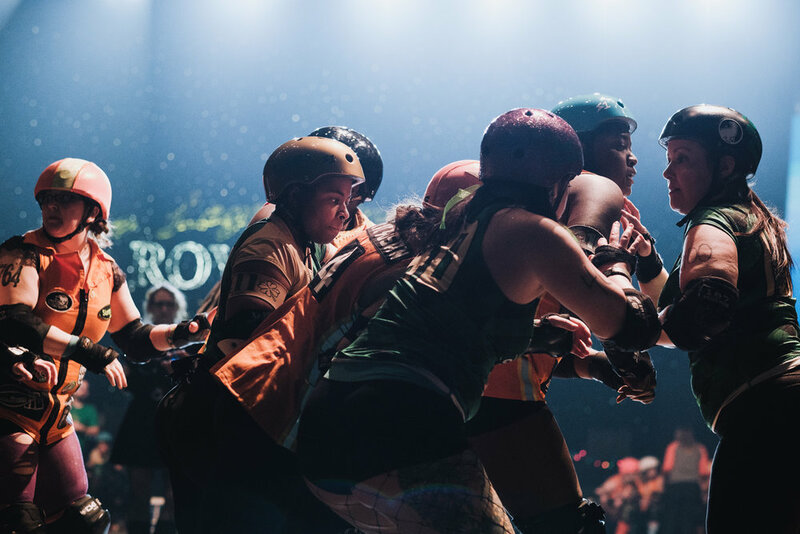 The Minnesota RollerGirls filled the Roy Wilkins Auditorium with another high energy bout Saturday 1/19/19. 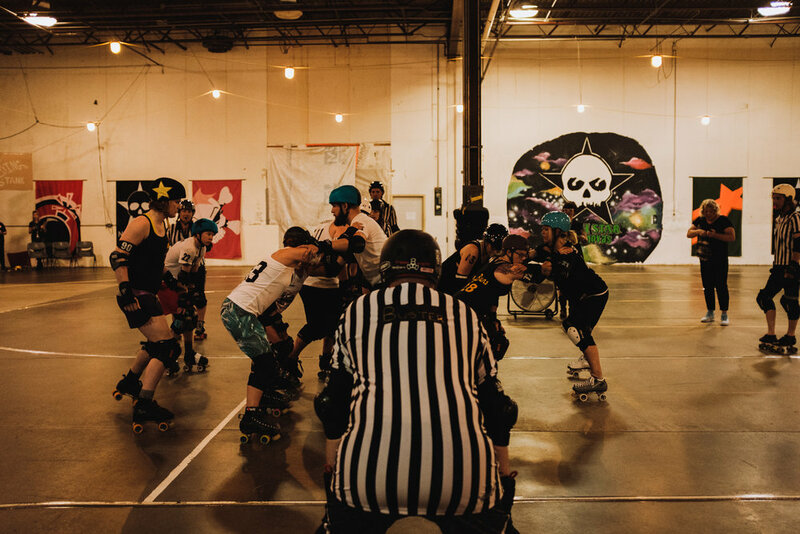 High intensity roller derby action brought to you by the outstanding Minnesota Rollergirls! 11/17/18.